Nigh’ Nigh’ Sleepy Head® is a proudly Australian owned small business. Deb Herdman, a registered nurse for over twenty-five years, is committed to helping families gently nurture their baby, toddler and even older children into forming better sleep habits. 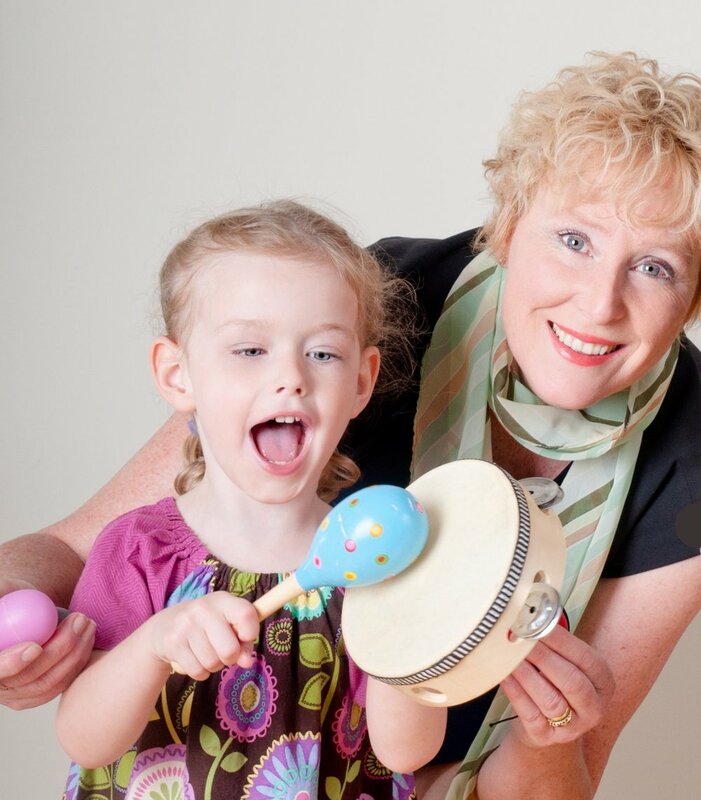 She founded Nigh’ Nigh’ Sleepy Head® in 2011. The Nigh’ Nigh’ Sleepy Head® resources complement Deb's gentle sleep system called 3R's to Sleep Success. Routine, Re-connection and Relaxation with Sleepy Head 'TED" cuddle/pillow Bear and the Nigh' Nigh' CD are suited for positive, attentive and attachment parenting. Guiding children into deep relaxation for night long restful sleep is our speciality! The sleep system was created in Central Victoria by Deb Herdman, health professional, former neonatal nurse. Deb, a mum of two grown-up children, addressed her empty-nest syndrome by having another baby after a 21 year gap! A baby that cat-napped day and night turned into a toddler that could take three hours to settle to sleep. Without a music background, and a desire to sing a 'modern' easy lullaby and a love of instrumental, Deb composed the Nigh' Nigh' lullaby & instrumental made bedtime special and ended overnight waking. Turning to her health professional background to research just how and why it worked, Deb discovered that her sleep system provides the missing link to getting and keeping children asleep. Deb has now supported parents internationally and Australia wide with her unique CD and sleep system that nurtures baby and toddler from poor sleep habits into deep relaxed sleep. The effects of singing lullaby's and music on brain development is well researched. This system has been specifically designed for enhancing sleep with proven results calming active babies in utero, preemies in intensive care, children with special needs, children suffering anxiet & trauma, and stressed parents and their children that cannot get to sleep or stay asleep. Deb is available by email and via social media to support parents in the use of Nigh’ Nigh’ Sleepy Head® and to answer questions about sleep. Join our Facebook Children’s Sleep Support Network for sleep discussions. Nigh’ Nigh’ Sleepy Head® is a unique range of sleep products developed to help settle babies and children of all ages for a long lasting good night’s sleep and provide tools and helpful information to aide in children’s sleep strategies. Thank you so much for producing it.